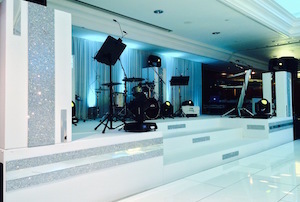 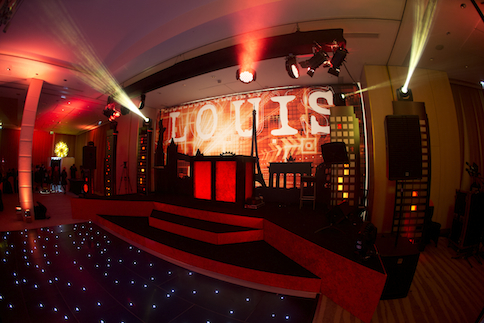 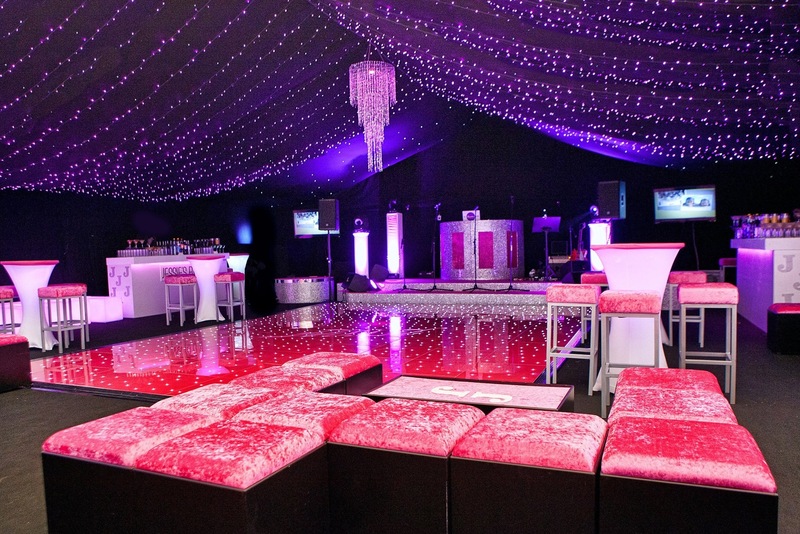 We can design and build a wide variety of bespoke stages. 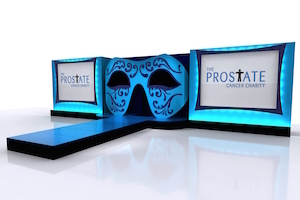 They can be fully customised, multi-level and finished to a high specification with personalised branding and colours. 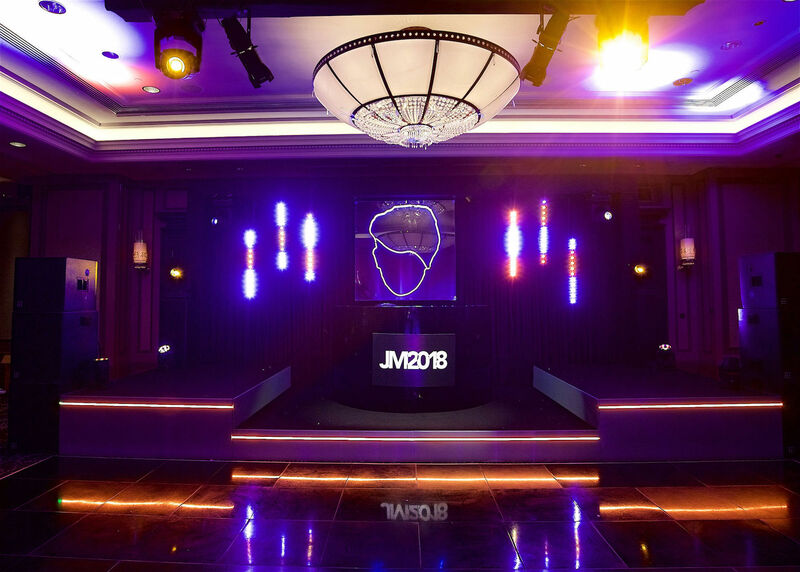 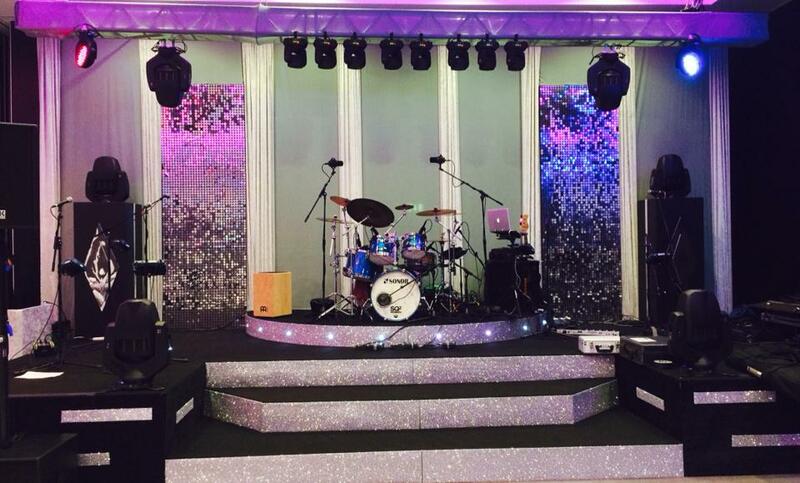 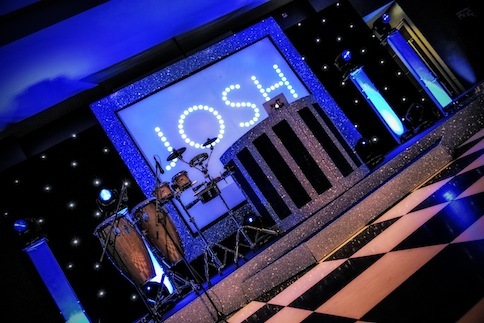 We can also provide basic stage hire too suitable for Corporate Events, Private Parties and Bar Mitzvahs. 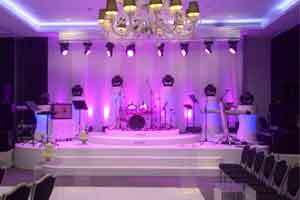 Alternatively contact us online here.